The fan boat is half ride and half tour. It is an open ride experience. If it is raining, you will get wet. Airboats operate during periods of spotty rain, so you will need a rain poncho. If it is cold, you will get cold. Bring a heavy coat and long pants on the colder days. If it is hot and sunny, we recommend a hat and sunscreen. 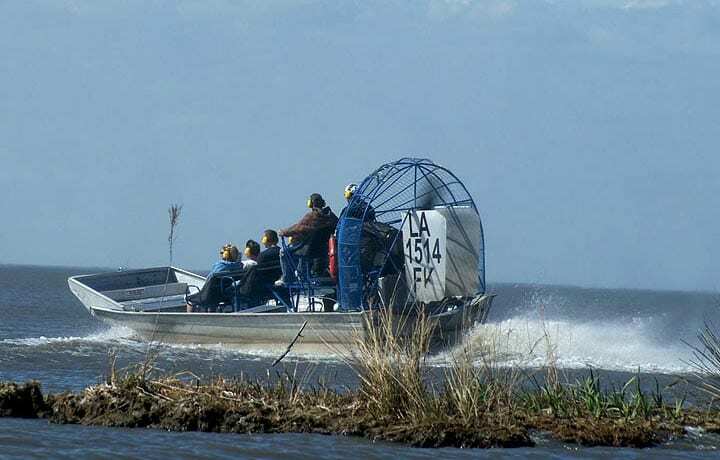 You can wear shorts, flip flops, t-shirt, very casual clothes for the airboat tour. 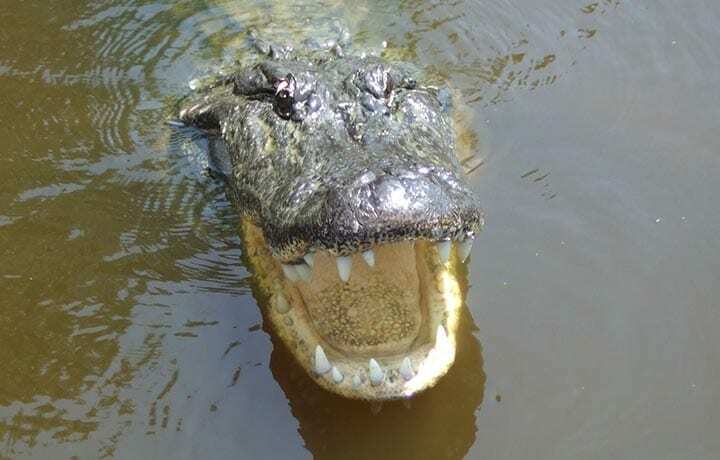 Do not bring expensive jewelry on the airboat! If your jewelry falls off, it could be lost forever. We do sell sunscreen and rain ponchos at the snack/souvenir shop at our dock. Because of the nature of the boat, there is a 48” minimum requirement for this tour. People with neck or back problems and pregnant women are not allowed to ride the airboat. This is a comfortable tour in a minibus with large windows. There is minimal walking involved in the tour. We do get out at the cemetery for a short tour. This will take approximately 15 minutes. Casual clothes can be worn. The bus is Air Conditioned in the warmer months and Heated in the winter. You do not have to get out of the minibus at the cemetery, walking is optional. There are steps in the minibus that require a person to be able to step up three small steps to enter the vehicle. Folding wheelchairs are allowed, but the driver is not allowed to pick up a person to help them gain entrance. The customer must get into the minibus by themselves or with assistance from family or friends. 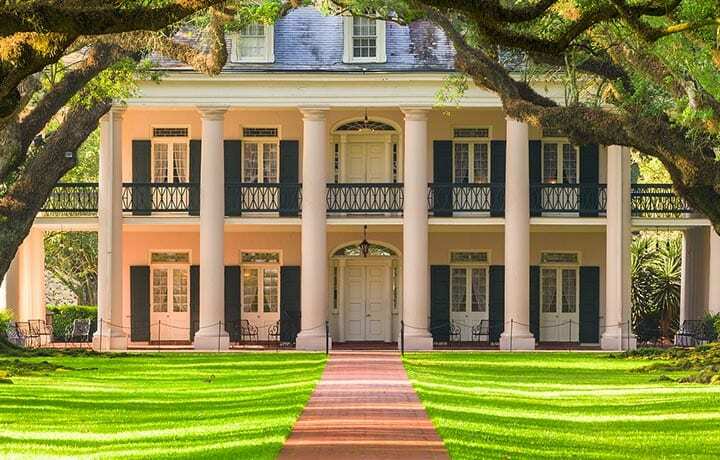 This is a tour of either Oak Alley or Laura Plantation. 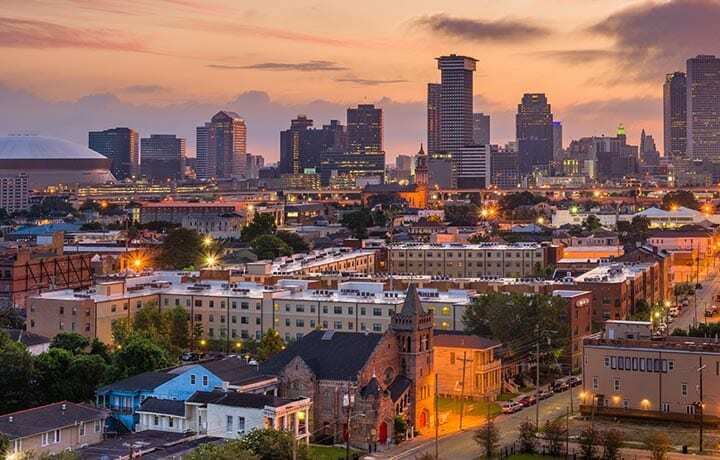 It is approximately 1 hour 15 minute ride from the French Quarter to the Plantations. There is no restroom on the minibus. There are restrooms at the plantation. Upon arrival at the plantation, there is walking involved in doing the tour of the house and grounds. You need to be able to enter the minibus with three steps and do a certain amount of walking. Most of the house & trails are wheel chair accessible. Foldable wheelchairs are convenient for movement around the grounds and in the plantation house. The tour boat is 12′ wide and 40′ long with a roof, so it is covered. If it rains, then you will not get wet. There are lexan windows that can be lowered to stop the wind and rain. If it is cold, bring a jacket or coat. Life vests are available but not necessary because the boat has side railing. There is also a restroom on the boat. The swamp tour boat is wheelchair accessible. The tour is fully narrated. This is definitely a physical event. You have to be able to walk and keep up with the group. The guide will stop and talk from location to location. It is not recommended to participate on this tour if you have difficulty walking. This tour runs in cold or rainy weather. 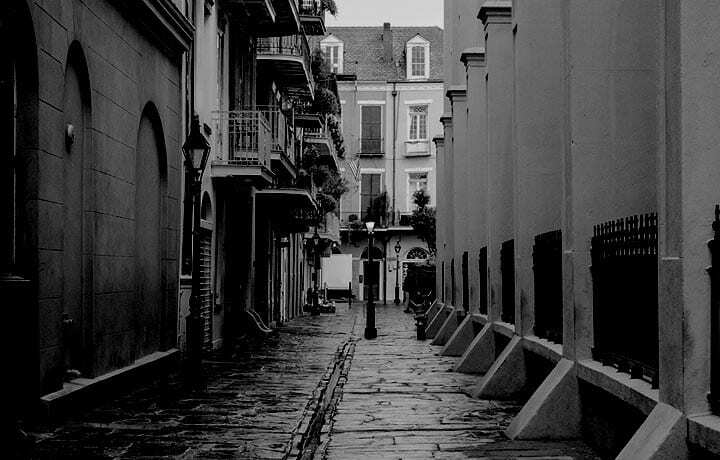 You will be walking outside on the sidewalk, along the streets of the French Quarter. If it is cold, bring warm clothing. If it is raining, bring umbrella and/or poncho. Tours leave on time, restrooms are available along the way, at different business venues.